Known worldwide as a garden photographer, Andrew Lawson trained as a painter and has continued to paint throughout his career as a personal passion and creative outlet. Andrew's paintings and charcoal drawings take inspiration from his favoured woodland and sealandscapes of North Devon. 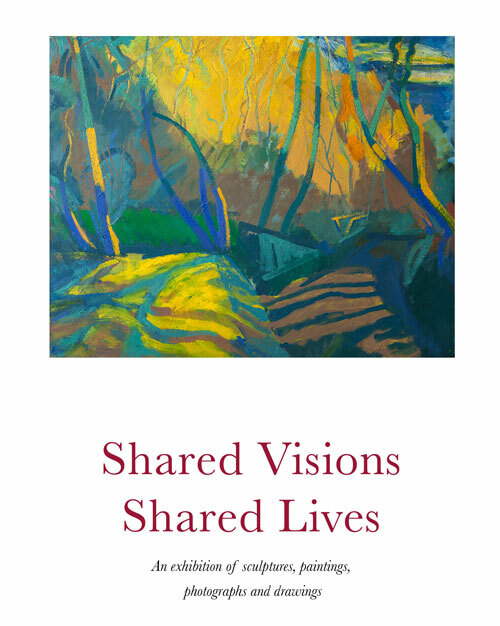 A celebratory exhibition of the work of Briony and Andrew Lawson in their family home in Charlbury, Oxfordshire. Displaying two artists who have worked side-by-side for over 45 years, the exhibition brings together key paintings, sculpture, photographs and drawings. A newly published book with essays by Tim Richardson and Peter Stiles will accompany the exhibition and be available to buy alongside the works.